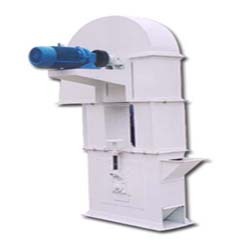 The bucket elevator is the ideal conveyor for the vertical handling of bulk materials. 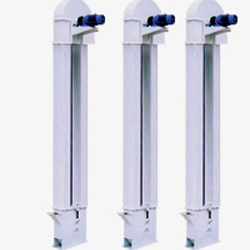 It is designed for applications in food as well as nonfood industries—especially the flour milling, grain storage etc. Copyright © KMEC All Rights Reserved.